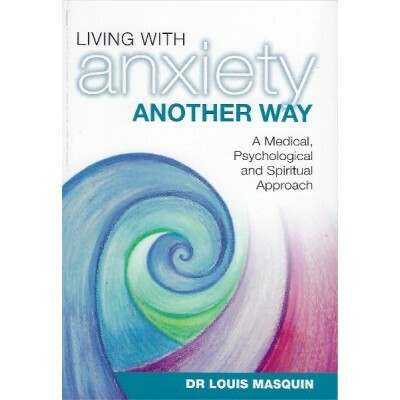 "I have great pleasure in recommending this small booklet to all those who wish to reflect more deeply on the place of healing in Jesus' ministry and in the life of the Church today. 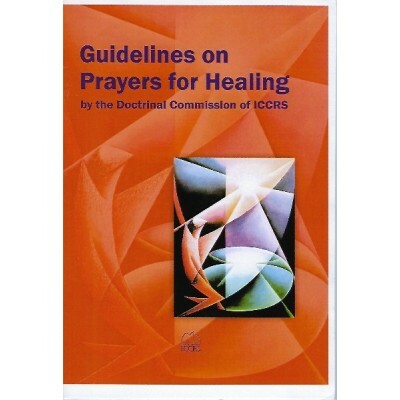 These Guidlines have been written, not just from a theological perspective, but also by people who are actively engaged in the ministry of healing." Michelle Moran, President of ICCRS (International Catholic Charismatic Renewal Services).. 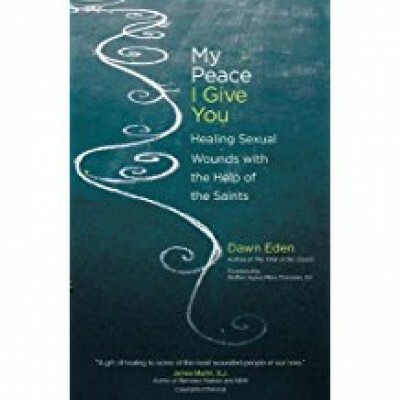 Dawn Eden, internationally known speaker and author of the bestselling The Thrill of the Chaste, shows how the lives of the saints have given her hope and aided her journey of spiritual healing after childhood sexual abuse. 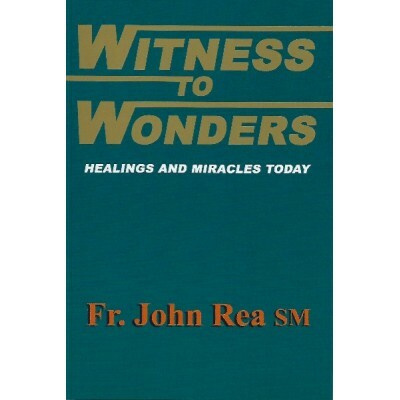 One in four American women and one in six American men report having been sexually abused during childhood and My Peace I Give You: Healing Sexual Wounds with the Help of the Saints provides a much-needed resource for spiritual healing from the isolating effects of these wounds. Eden uses her own story as a backdrop to introduce numerous holy people--like Laura Vicuna, Thomas Aquinas and Bernard of Clairvaux--who suffered sexual abuse or sexual inappropriateness, as well as saints such as Ignatius of Loyola who suffered other forms of mistreatment and abandonment. Readers seeking wholeness will discover saints with wounds like their own, whose stories bear witness to the transforming power of grace. Eden explores different dimensions of divine love--sheltering, c..